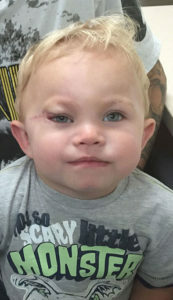 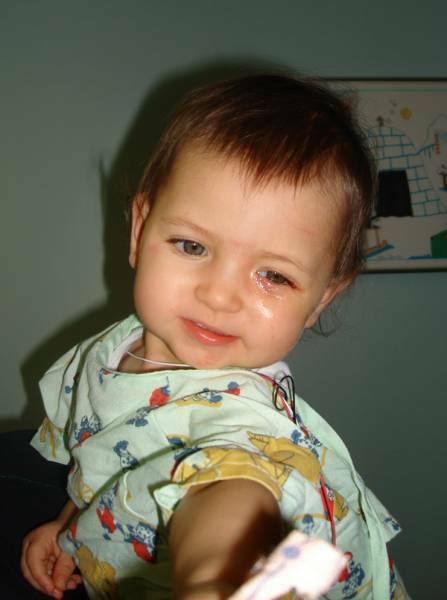 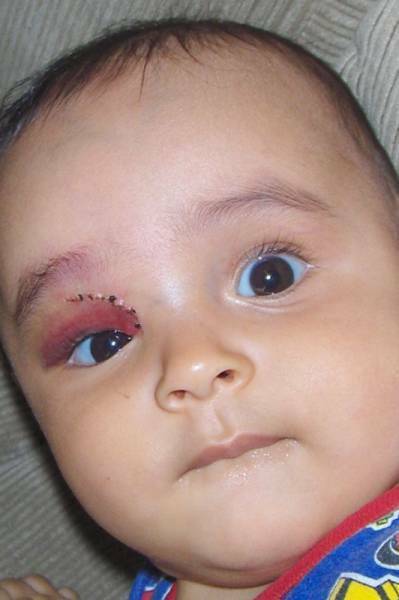 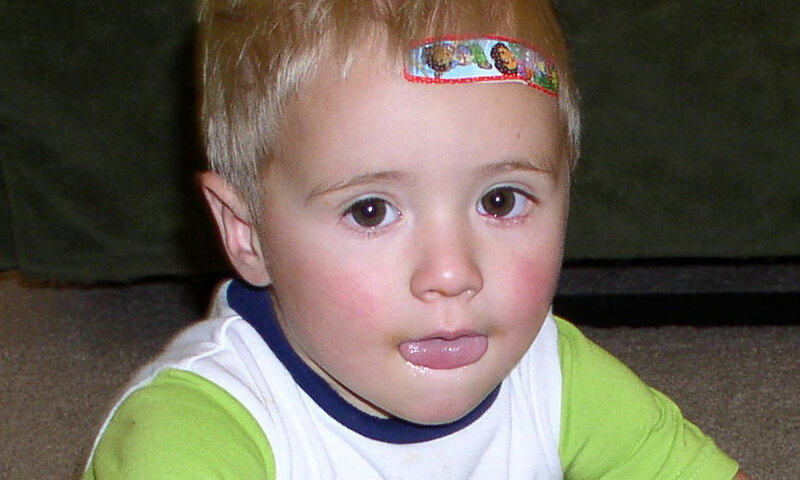 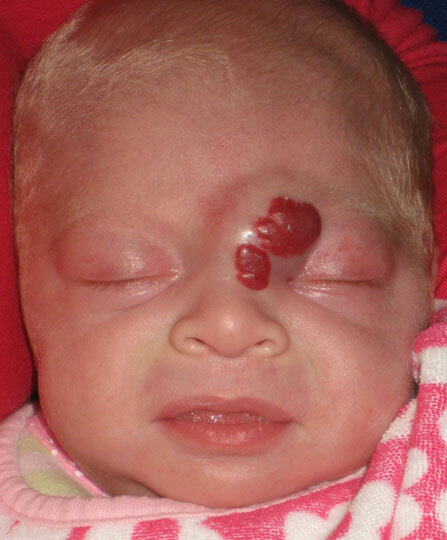 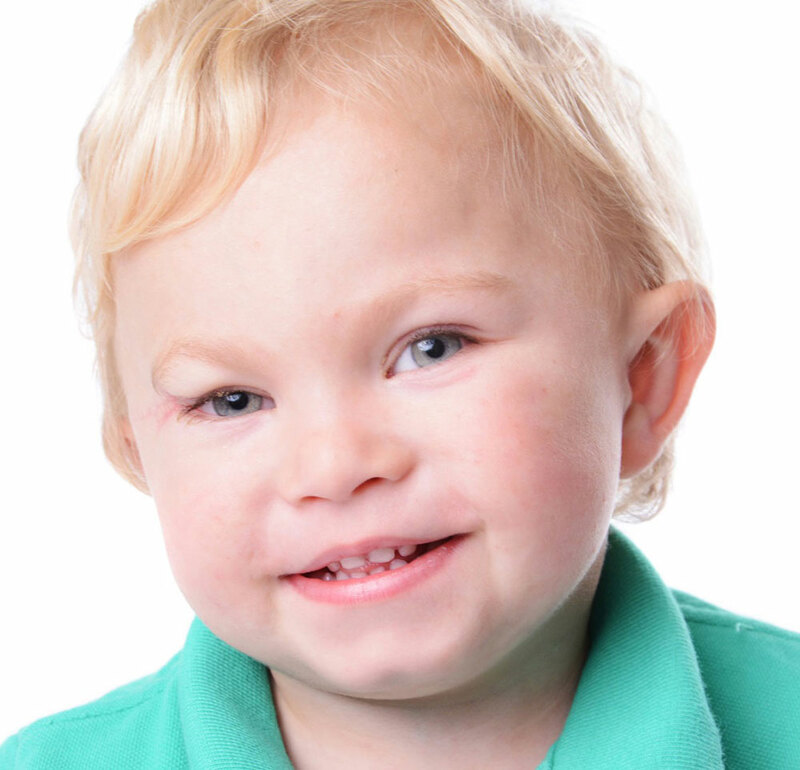 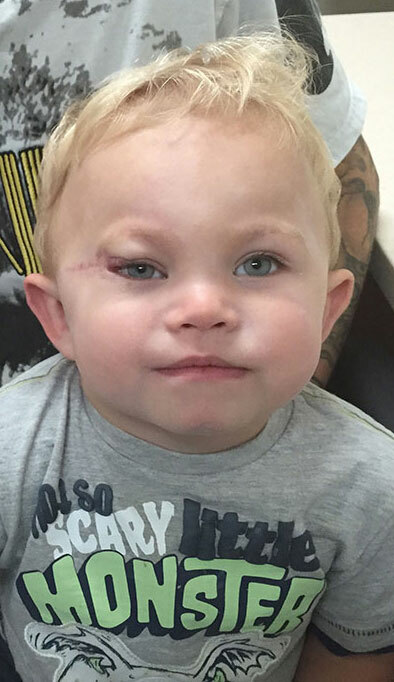 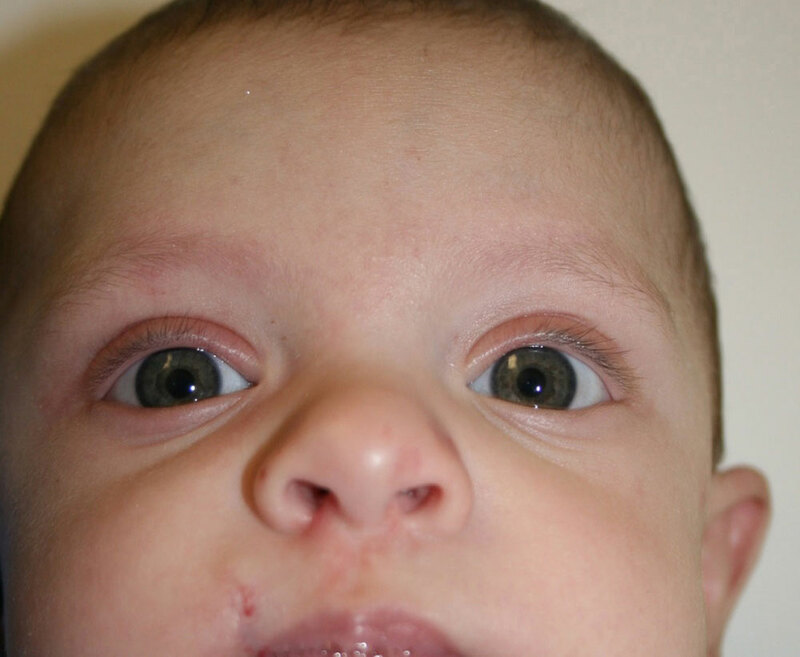 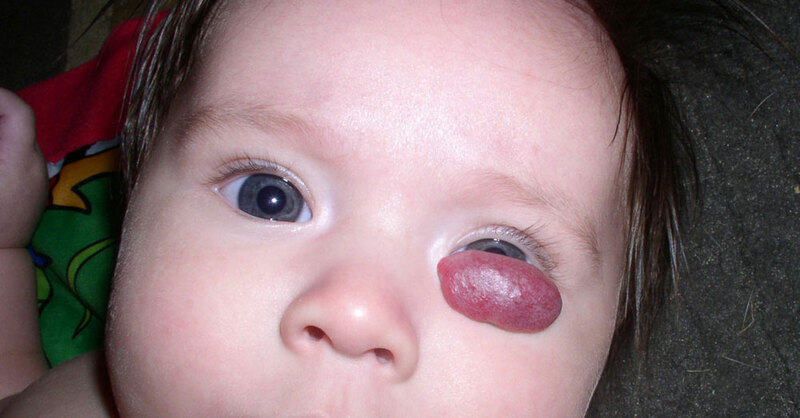 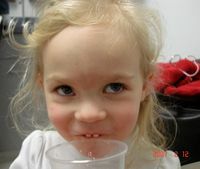 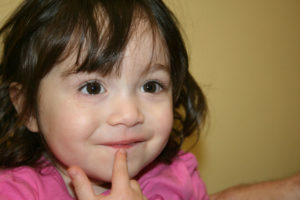 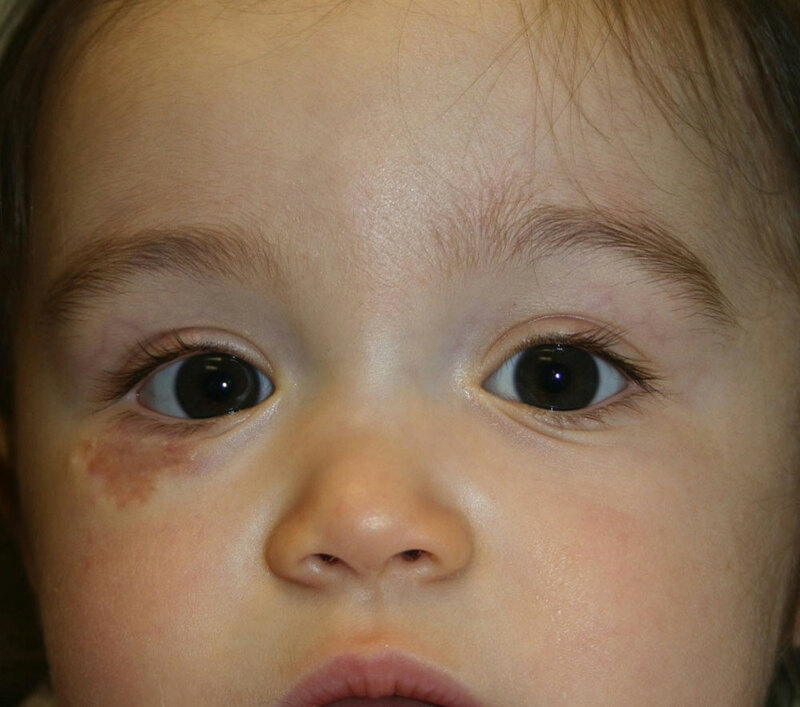 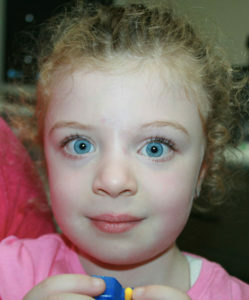 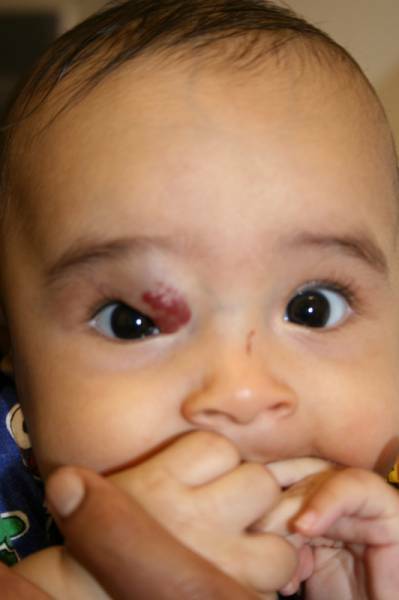 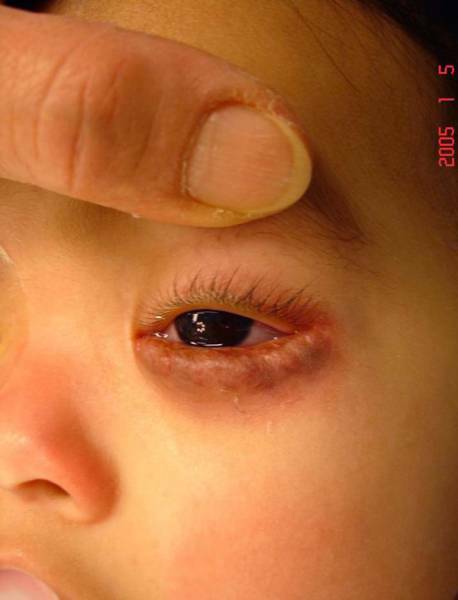 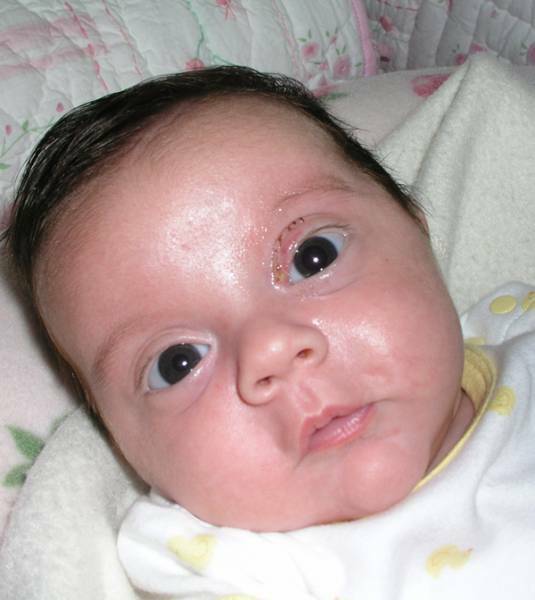 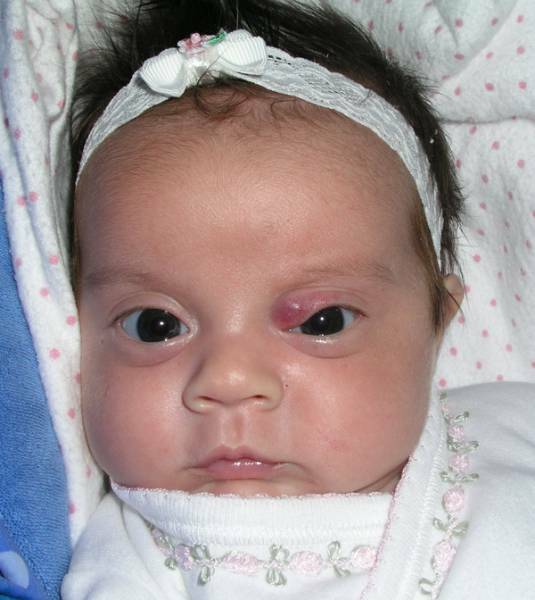 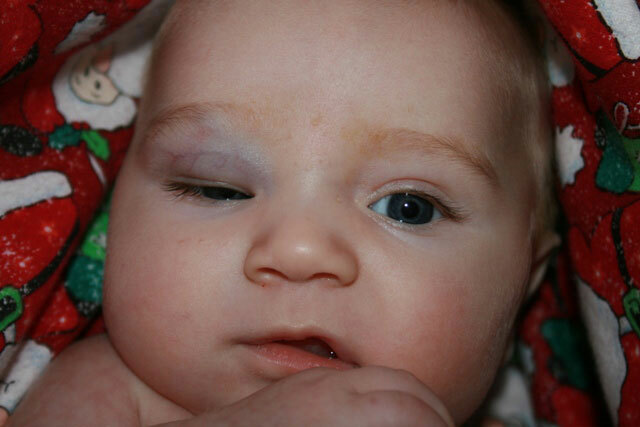 Eyelid hemangiomas can result in blindness and must be seen urgently by a pediatric ophthalmologist. This does not warrant a visit in the middle of the night, but certainly the next working day or as soon as possible. 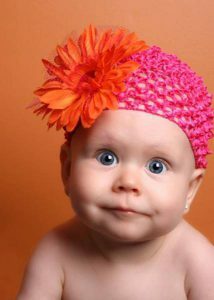 The important message is ‘Do not wait and see what happens’. The cornea of the eye is partly responsible for focusing an object on the retina of the eye in one plane. 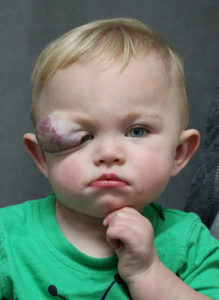 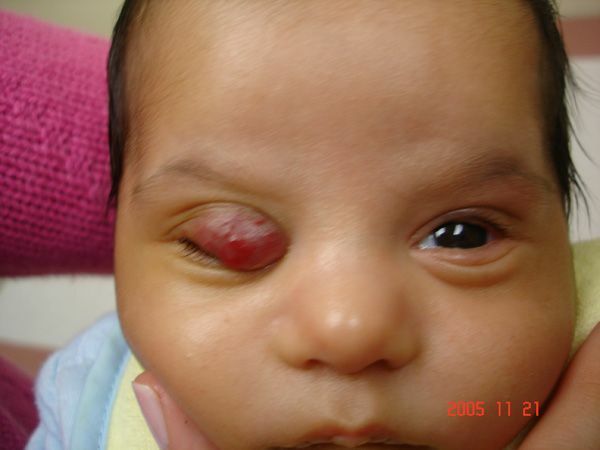 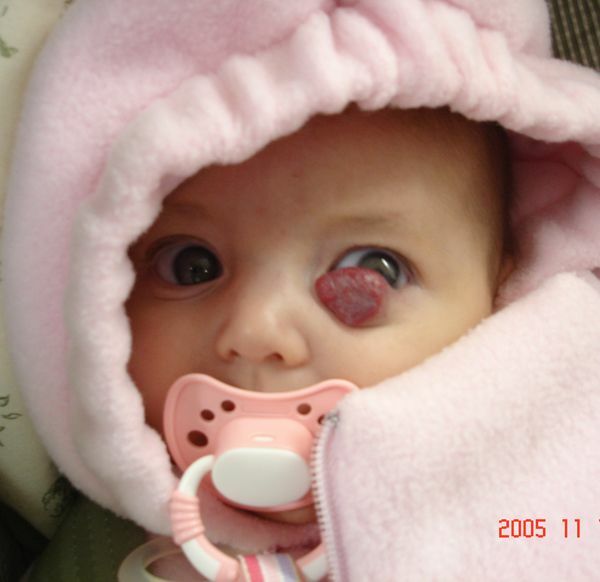 If an hemangioma applies any pressure on the eyeball, this can deform the cornea and affect its focusing mechanism. 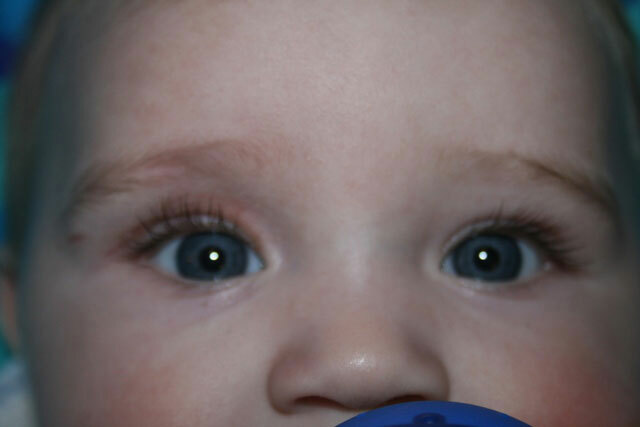 This will result in what is known as astigmatism. 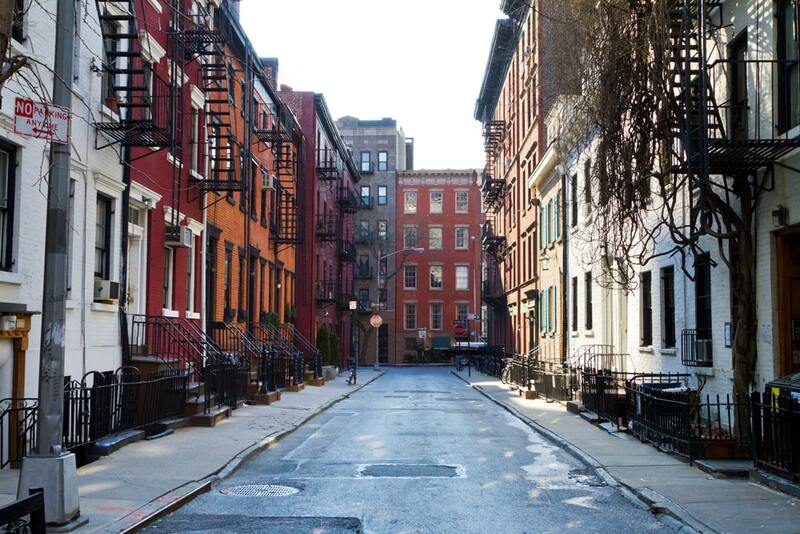 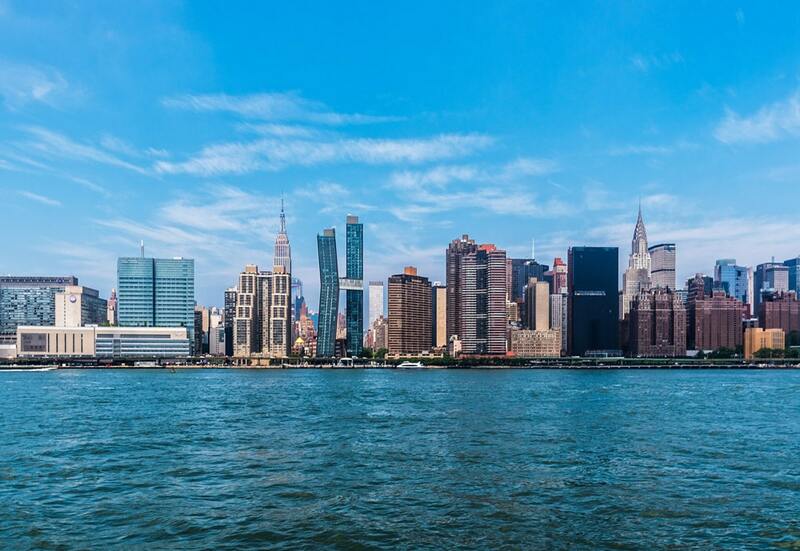 Astigmatism will affect the focusing mechanism and the eye will perceive an unfocussed, ‘fuzzy’ image. 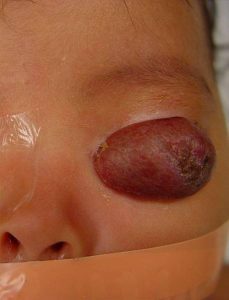 While this will not be much of a problem to an adult, a child’s optic tract is immature and develops fully sometime after birth. 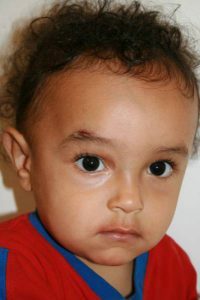 If one eye is normal and the other has astigmatism, the brain will ‘ignore’ the abnormal side and a ‘lazy’ eye will develop. 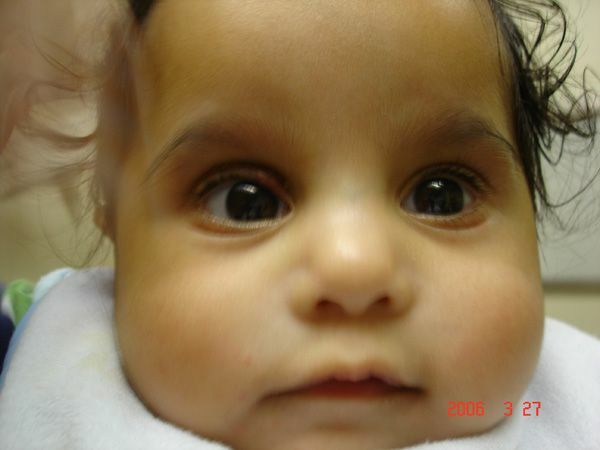 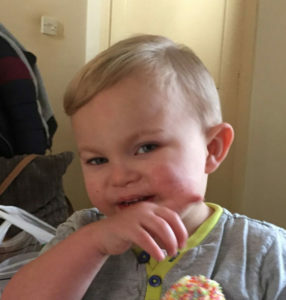 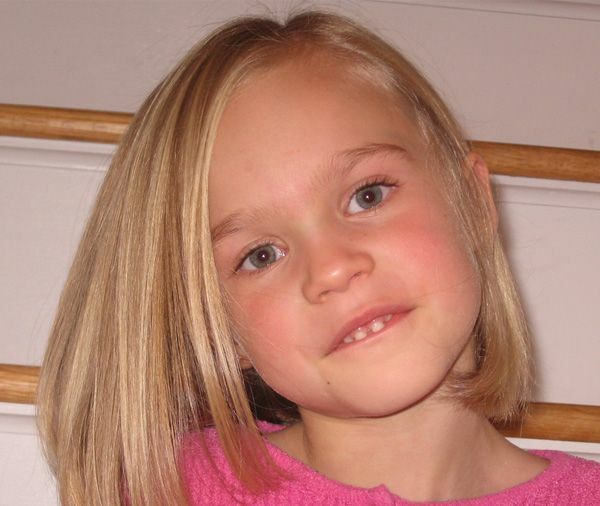 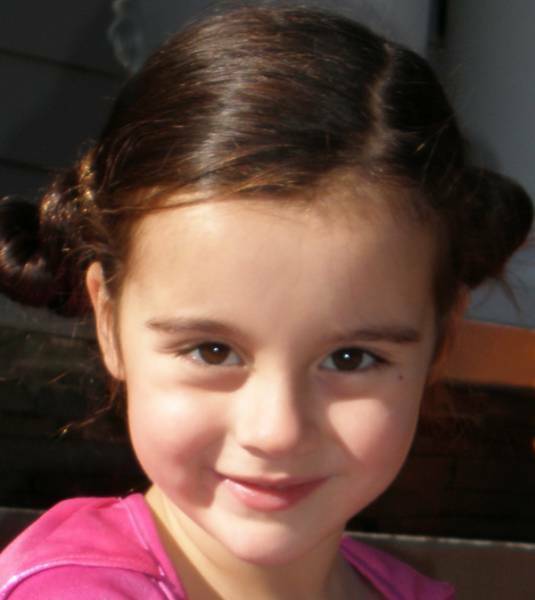 This is a blind or partially blind eye and is known as amblyopia. 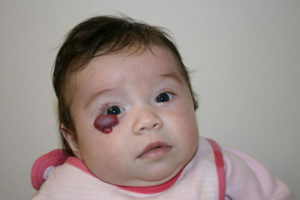 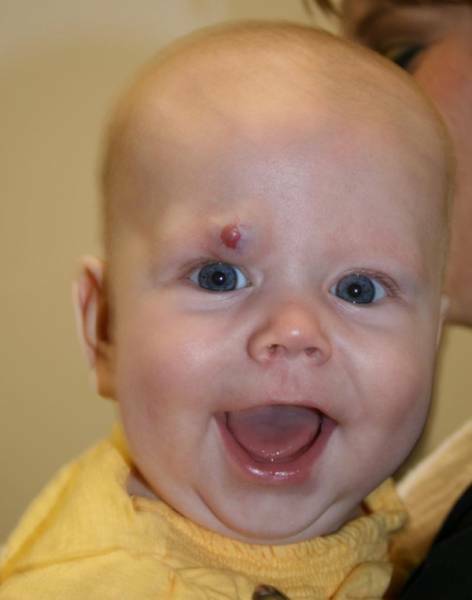 Apart from astigmatism, an hemangioma that obstructs the visual axis will also cause ambliopia. 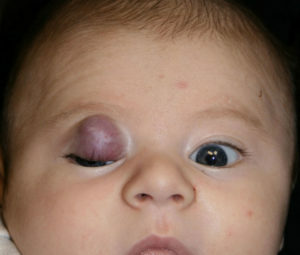 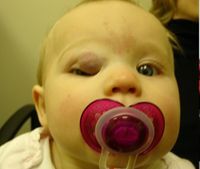 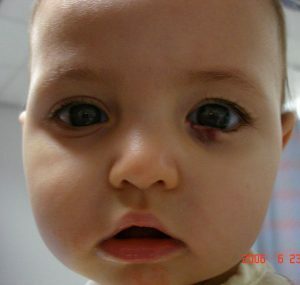 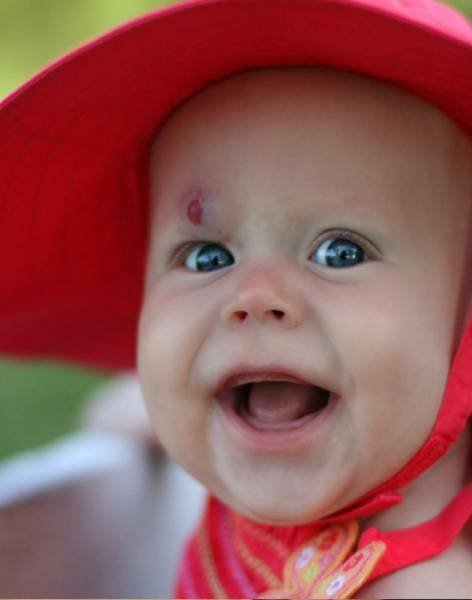 Needless to say, any hemangioma of the eye or eyelid, should be evaluated urgently by a pediatric ophthalmologist.